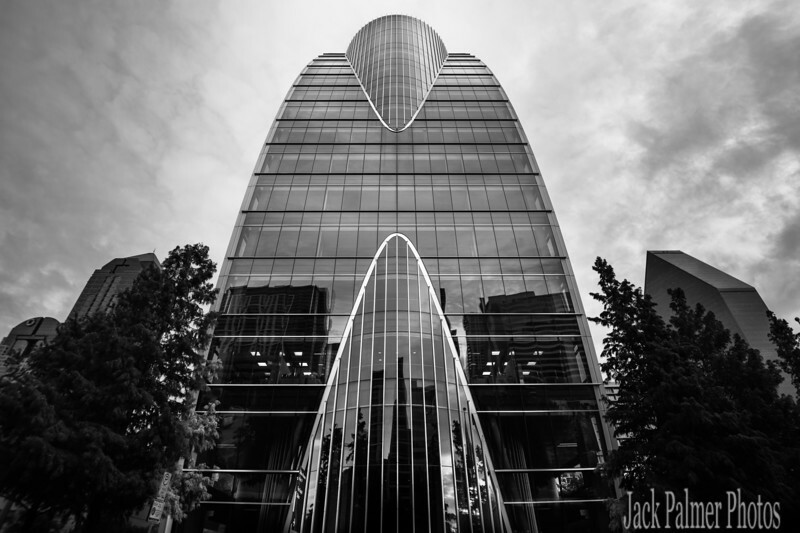 Sometime in 2018 there will be many new images of Dallas, TX added to this stock-gallery. Artistic style and other prints to choose from. No date scheduled at this time. Jack Palmer 'stock' images .... 20062018 various years. DallasTX digital files 'mostly'.